A toothache (see the above diagram) happens when the central region of the tooth, known as the pulp, becomes irritated or inflamed. The pulp consists of several nerve endings that are highly sensitive. Pulp can become inflamed or irritated for many reasons, some of which are noted above. Salt mixed with pepper can be of great use when a tooth becomes extremely sensitive as both the ingredients have antibacterial, anti-inflammatory and analgesic properties. 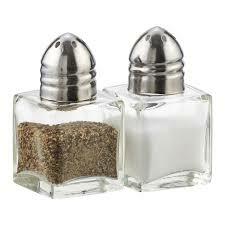 Mix equal amounts of pepper and common salt with a few drops of water to form a paste. Apply the paste directly on the affected tooth and allow it to sit for a few minutes. Do this daily for several days. Use of garlic can also provide immense relief from toothache. Garlic has antibiotic and other medicinal properties that can be very effective in reducing the pain. Mix a crushed garlic clove (or garlic powder) with some table salt or black salt and apply it directly on the affected tooth to alleviate the pain. 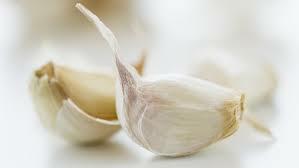 If you prefer, you can chew one or two cloves of garlic to get relief. Repeat this natural treatment for a few days. Cloves have anti-inflammatory, antibacterial, antioxidant and anesthetic properties that help alleviate tooth pain and fight infection. Grind two whole cloves. Mix in a little olive oil or any vegetable oil and apply on the affected tooth. Another option is to dab a cotton ball in clove oil and rubs it directly on the sore tooth. 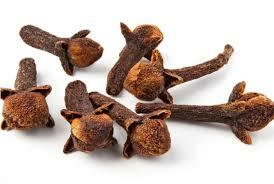 Or, you can mix a few drops of clove oil in half a glass of water and use it as a mouth rinse. 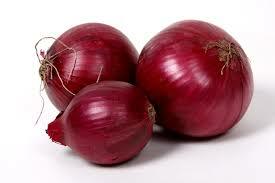 Onions have antiseptic and antimicrobial properties that control a toothache. It can provide relief from pain by killing the germs causing an infection. At the first sign of a toothache, chew raw onion for a few minutes to relieve the pain. If you are not able to chew it, place a piece of raw onion directly on the bad tooth or gum. Dental problems such as toothaches and bleeding gums can be treated at home with the use of asafetida. 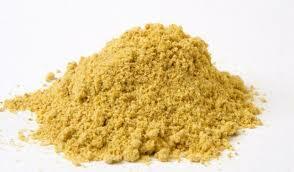 Simply add a pinch or one-half teaspoon of powdered asafetida to two teaspoons of lemon juice and then warm it slightly. 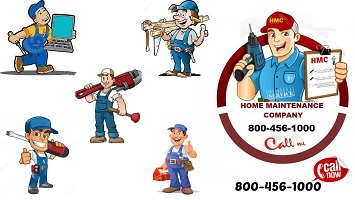 Use a cotton pad to apply the solution on the affected area. 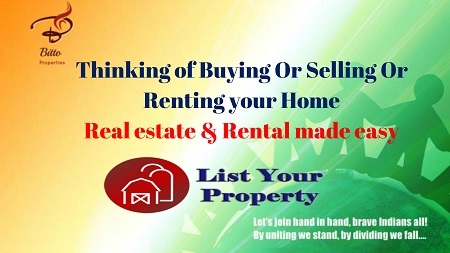 This will give you quick relief from the pain. Alternatively, asafetida fried in clarified butter can be put in the tooth cavity for instant relief. A simple glass of warm salt water can help treat a toothache. 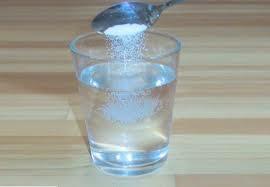 Mix half a spoon of common salt in a glass of hot water and use it to rinse your mouth thoroughly. It will help reduce swelling and inflammation and also fight the bacteria that cause infection.